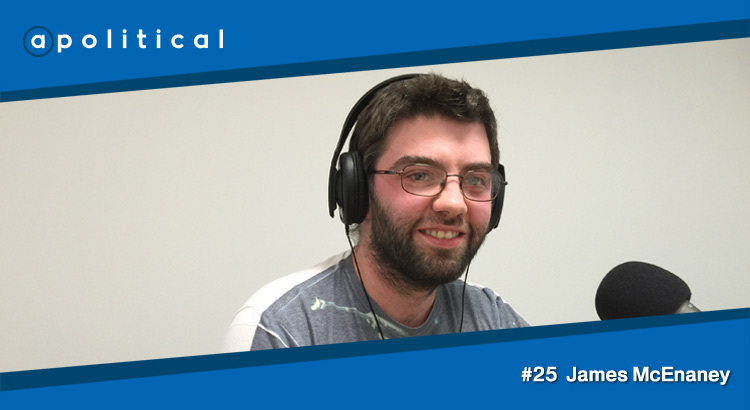 In Episode 25 of Apolitical we speak with James McEnaney, an educator and writer who contributes a regular column to Common Space. 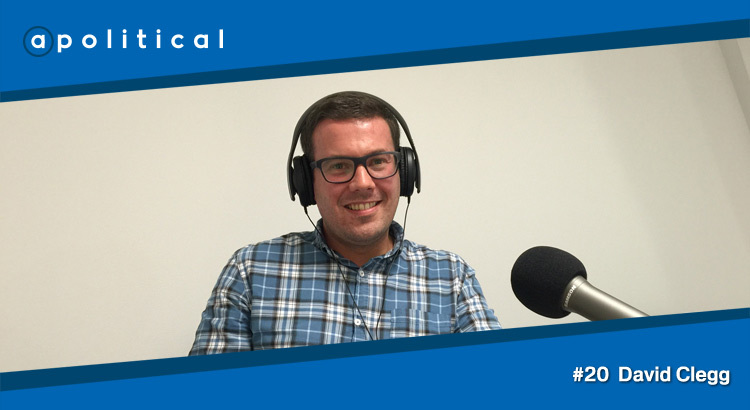 We chat about diversity in the ‘Yes’ movement; the impact of Jeremy Corbyn’s election on Scottish politics; and the Scottish education system. 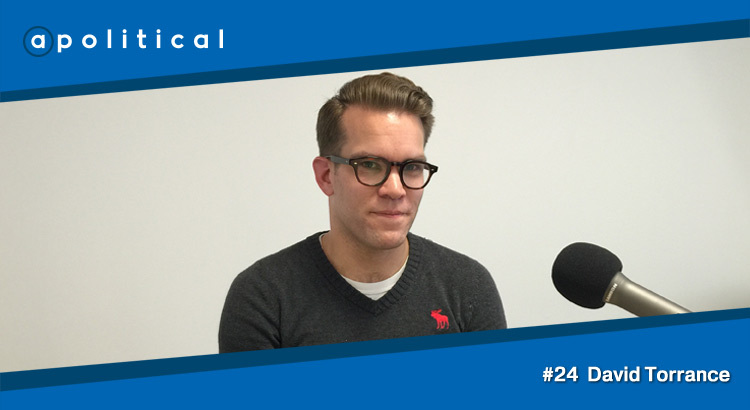 In Episode 24 of Apolitical we speak with David Torrance, the political writer and journalist known for his biographies of Alex Salmond and Nicola Sturgeon and for his regular television appearances. 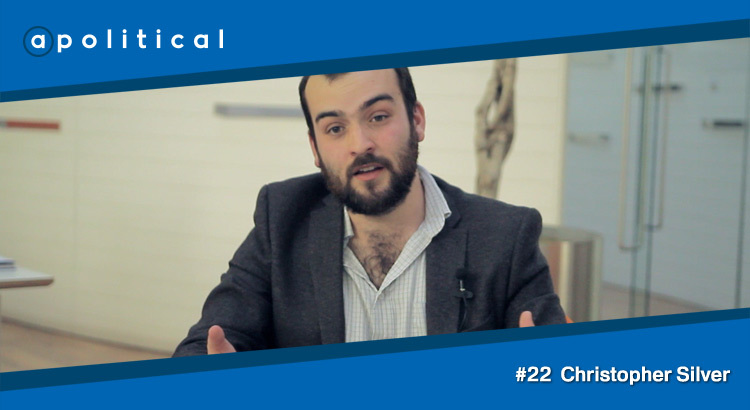 We chat about his work; the scope of political debate in the UK; and his current take on the constitutional situation in Scotland. 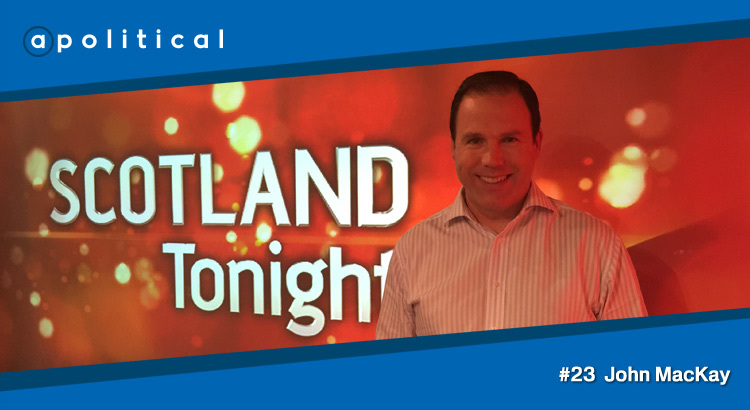 In Episode 23 of Apolitical we speak with John MacKay, the STV anchorman and author whose new book, Notes of a Newsman, tracks the changes in Scotland over his career. We chat about his work; memorable moments from a long news career; and about the inspiration behind his new book. 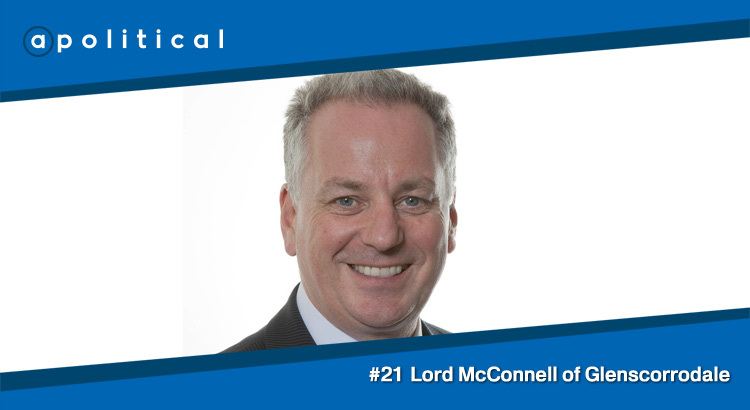 In Episode 21 of Apolitical we speak with Jack McConnell, the former First Minister of Scotland who now represents Labour in the House of Lords as Lord McConnell of Glenscorrodale. 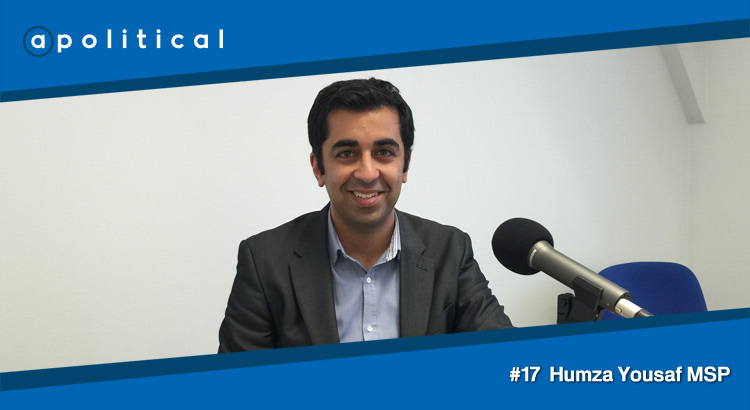 We chat about his time as First Minister; his thoughts on House of Lords reform; the prospects for Scottish Labour; and his international development work. 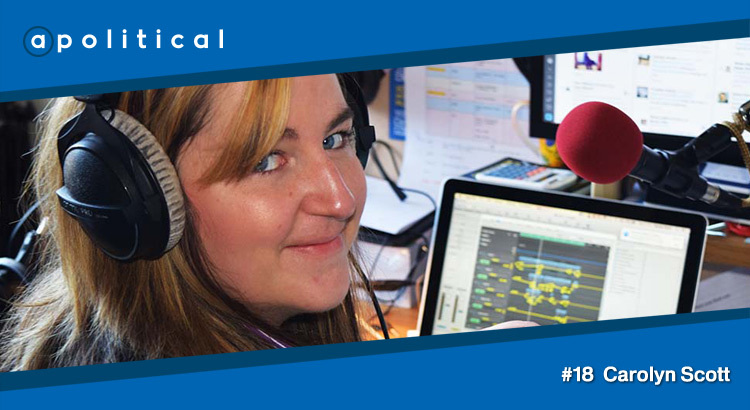 In Episode 18 of Apolitical we speak with Carolyn Scott who is a writer, presenter and producer on NewsShaft and a founder of News Scotland CIC. 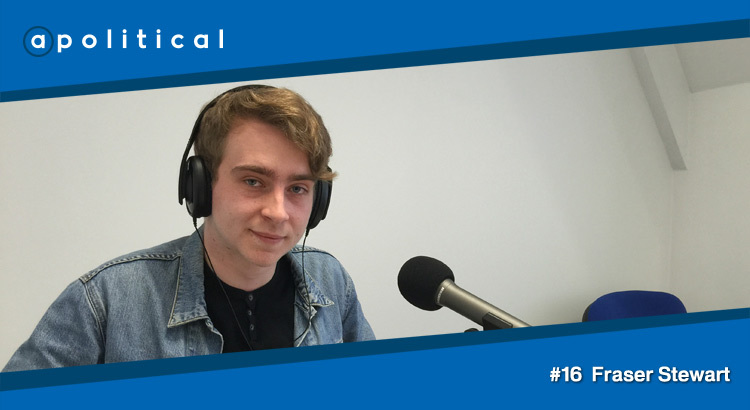 We chat about ‘new media’, News Scotland CIC’s programming and her interest in issue-based politics. 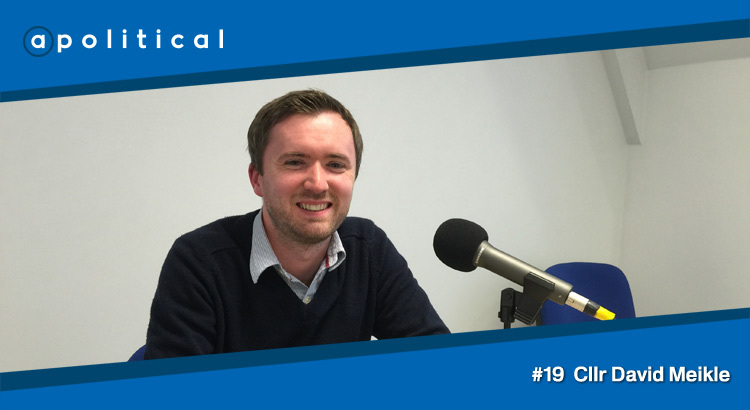 In Episode 16 of Apolitical we speak with Fraser Stewart, a CommonSpace columnist, about the financial crisis in the Eurozone, with particular focus on Greece, Syriza and their recent negotiations with the EC/ECB/IMF ‘Troika’.